Demonstrators met outside the TJ Maxx and rode from the “Y” to Denny’s. The protest lasted less than an hour. 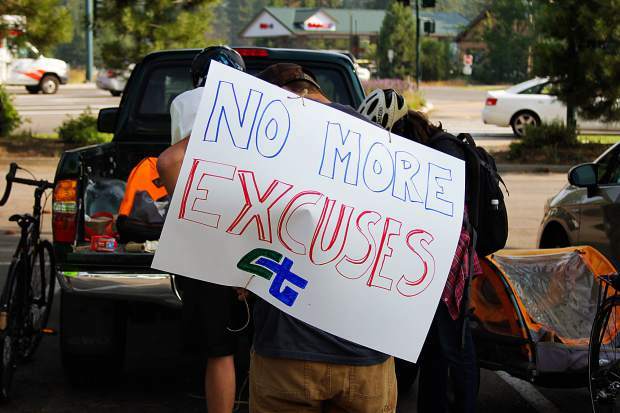 Most riders had signs on their backs, making them stand out among passing traffic. 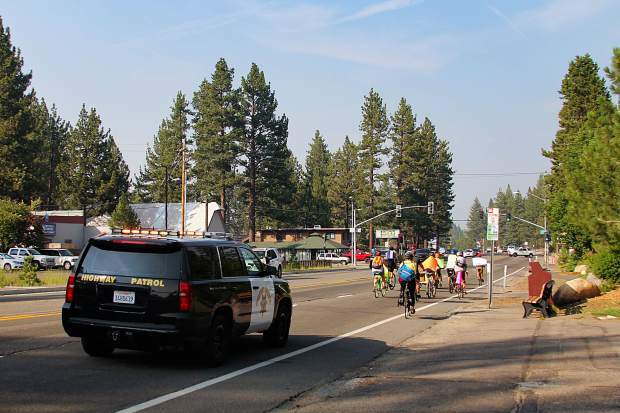 A California Highway Patrol car began escorting the group shortly after they started biking. There were some traffic delays on U.S. 50 as a result. Russ Dahler (right) said that because Caltrans plans for the long term, it means urgent issues like the crosswalk aren’t made a priority. 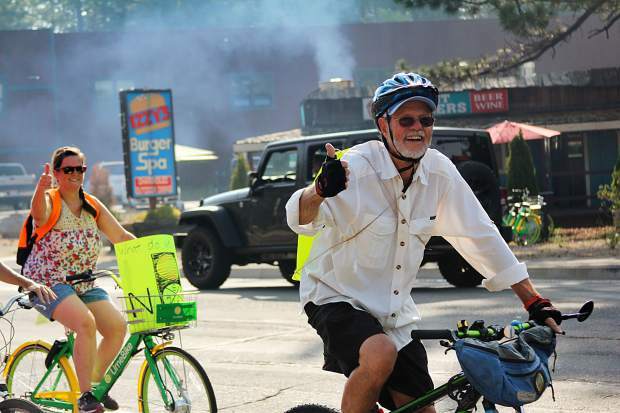 When a South Lake Tahoe local was killed in a hit-and-run on U.S. 50, it shook the community. 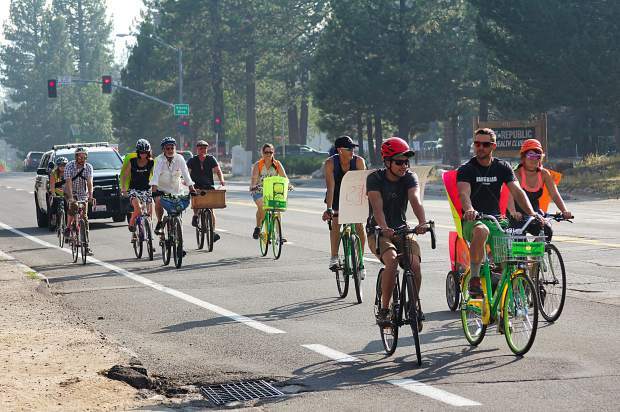 Weeks later, demonstrators gathered to protest plans by the California Department of Transportation and demand that the area be made safer for bicyclists and pedestrians. Trevor Bright, a well-known presence in the Tahoe music scene, was killed in late June. 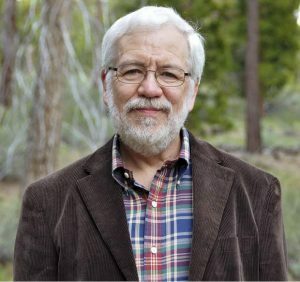 His death had a unique impact on members of the Community Mobility Group (CM), who have been requesting that Caltrans install a safe crossing near Grocery Outlet and Motel 6 — the same area where Bright was hit — since 2012. 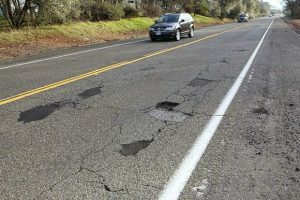 Caltrans acknowledged the safety risks in the area in a 2018 Road Safety Audit (RSA), which identifies mid-block crossings on this stretch as an area of emphasis. However, a study would have to be conducted before anything can be done, which is why the crossing isn’t included in the current construction plans. “In order to place a crosswalk on a state highway, the pedestrian volume needs to be high enough to justify it. This is a mid-block location of a five-lane highway with shoulders, which would be a very long crosswalk without traffic control,” Steve Nelson, a public information officer for Caltrans, told the Tribune in an email before the demonstration. Members of the CM Group say the current construction project warrants a change order, especially since they have been vocal about the need for a pedestrian crossing for years. The death of Bright makes it even more urgent. According to Nelson, adding lights and signals could cost more than a change order can support. He said there are interim solutions Caltrans is considering, but did not have any specifics. Lighted crosswalks will be added on U.S. 50 and Lodi Avenue as part of a current project. Some of the protestors were not members of the CM Group. Local Dron Curtis said it’s frustrating that the city and the people want to encourage other modes of transportation, but it’s not safe to ride a bike everywhere. According to the RSA, there were 310 bicycle incidents and 53 pedestrian incidents reported at Barton Memorial Hospital between 2013 and 2016. 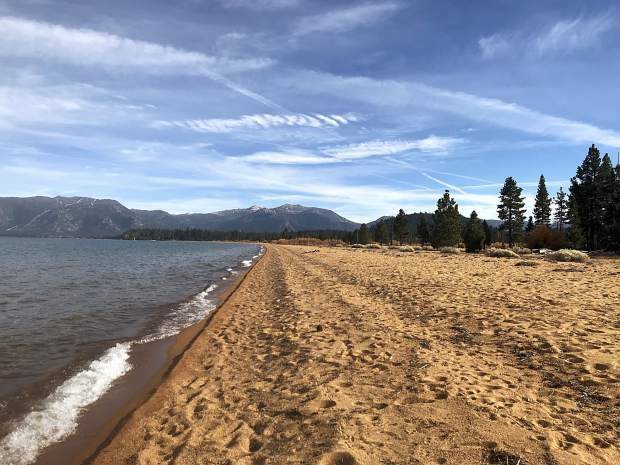 The CM Group is part of the Lake Tahoe Sustainability Collaborative. 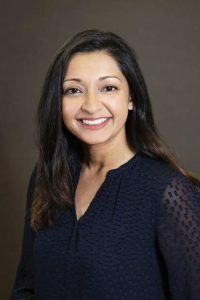 It advocates for pedestrian and bike safety, and encourages alternative modes of transportation to promote regional sustainability.